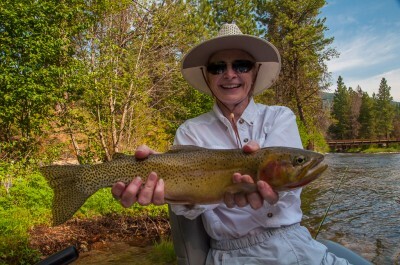 Montana Trout Outfitters is not the biggest outfitter in the area, but we pride ourselves in providing the best fly fishing experience possible. 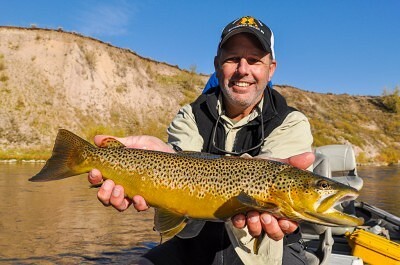 Most trips are guided by outfitter Tony Reinhardt, and for group trips Tony is able to utilize a handpicked crew of experienced outfitters and guides tailored to meet clients’ needs and expectations. 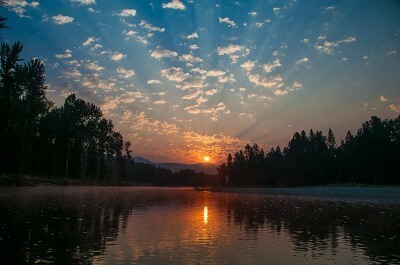 We customize each day to take advantage of the best rivers and prime hours to maximize fishing opportunities. Over 90% of our clients return to fish with us again, so we hope you will join us this season to experience some of the finest dry fly fishing in the West. 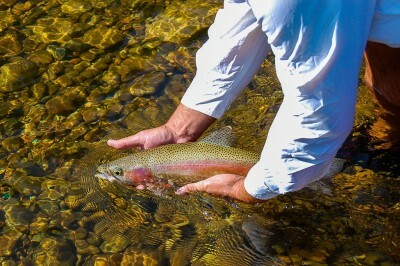 We truly do offer the finest in guided fly fishing trips. A 2/3 day is designed for clients who have time restrictions or during periods when a full day is not practical. Pricing is based on 2 anglers per package. Call 406-544-3516 for details and availability. We strive to provide the best possible fishing experience each and every day. Since all of our rivers are freestone streams we are subject to the whims of nature and the weather. 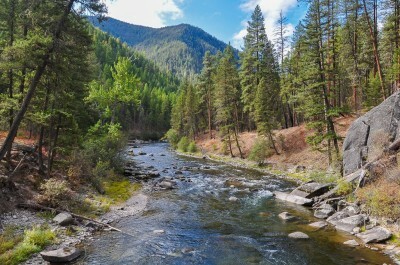 During each season there are periods of high water and low water, and inclement weather. We adjust meet times, choose the best rivers and stretches, and come properly dressed to address these challenges. 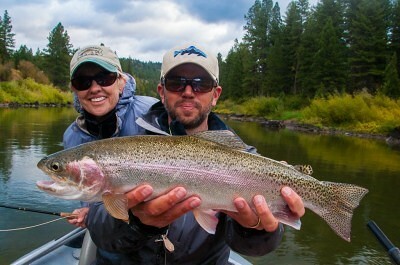 Our guides expect to fish every day of the season and your trip deposit serves as acknowledgement of this philosophy. We strive to do everything possible to create happy customers. More than that, we want you so satisfied that you are planning a return trip before you have even left! 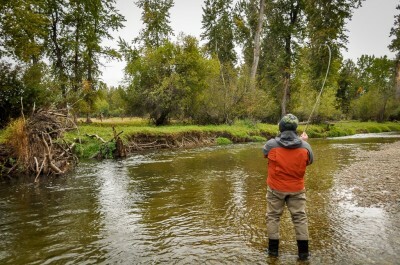 Being a quality fly fishing outfitter is a lot more than just catching trout. A 50 fish day is great, but if your guide is rude, hasn’t showered in a week and rows a leaking boat it makes a big dent in the overall experience. 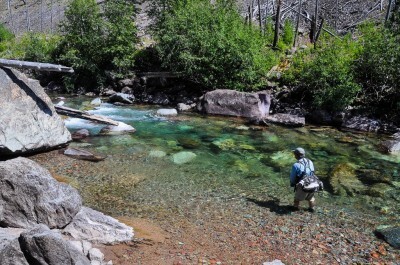 Our attention to detail separates Montana Trout Outfitters from other guide services. 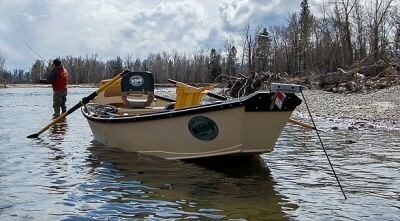 We row the best boats in the business, and along with our vehicles they are clean and in good working order. Our fishing gear is from top manufacturers and upgraded every two years, and our lunches are the best in the area. We are as comfortable joking around on an all guys trip as we are teaching a 12 year old how to tie a clinch knot. 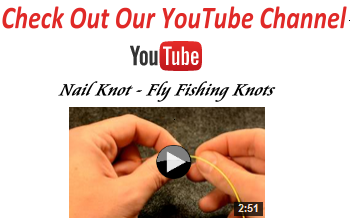 All that - and we KNOW how to put anglers on trout too! 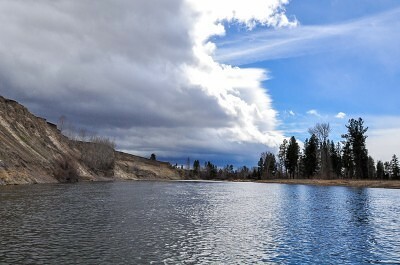 Simply the best Montana Fly Fishing Guides available. 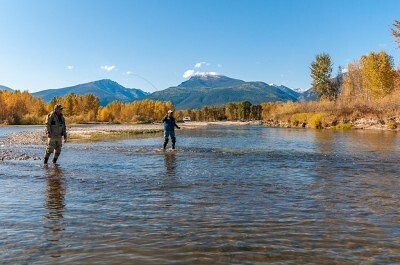 We have our finger on the pulse of Missoula fly fishing. With so many options in our area it is difficult for most to stay up to date on fishing conditions. Based on our experience and resources we know the right spots, so you’ll never hear, “You should have been here last week.” We know where it’s too busy and where it’s not and we take full advantage of every option available. From the hours we fish to the tough access points we use, you can be assured we do our very best to keep you away from the crowds and into the fish. 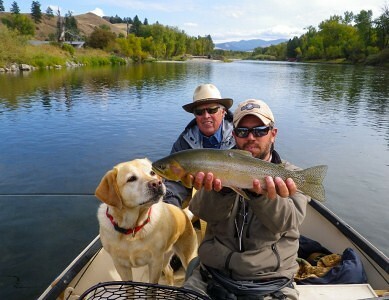 Montana Trout outfitters are the premiere Montana Fly Fishing Guides.